In interviews with authors this month, I've been asking them to do a dystopian mash-up with their characters and other books (or other characters in their books). I extended the challenge to fellow bloggers as well, and Emily from the blog What Book Is That? So, let's give her the floor! Emily here! I will say here at the onset that I seriously underestimated the challenge that is a dystopan mashup. I think it's because I'm a serious fan of books of any genre that feature a hero or heroine that can handle their business in any situation. What would be the fun of putting a no-nonsense person with good common sense, survival skills, and the will to succeed in a dystopian setting? They'd just carry on with business and that would be that! No, the mashup that tickles my fancy the most works in reverse, by speculating how someone who managed to survive a dystopia would do in a different setting entirely. One of the first characters that popped into my head was Claudia from INCARCERON and SAPPHIQUE by Catherine Fisher. Her clever navigations of the politics and drama at the court and her experiences as the daughter of the Warden of the Incarceron prison left her wily, creative, clever, and scheming to a fault. What would happen if she were dropped into another royal court, but this time stripped of her power and position and completely dependent on another person for her survival? 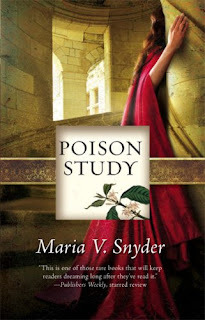 After all, that's pretty much what would happen if she were to suddenly find herself dropped into the world of Ixia in POISON STUDY by Maria V. Snyder. The politics and fighting between factions in Ixia would no doubt feel pretty normal and status quo for Claudia; somehow being the poison taster for the Commander seems like something that would not go down easy for her. And let's not forget the romance! 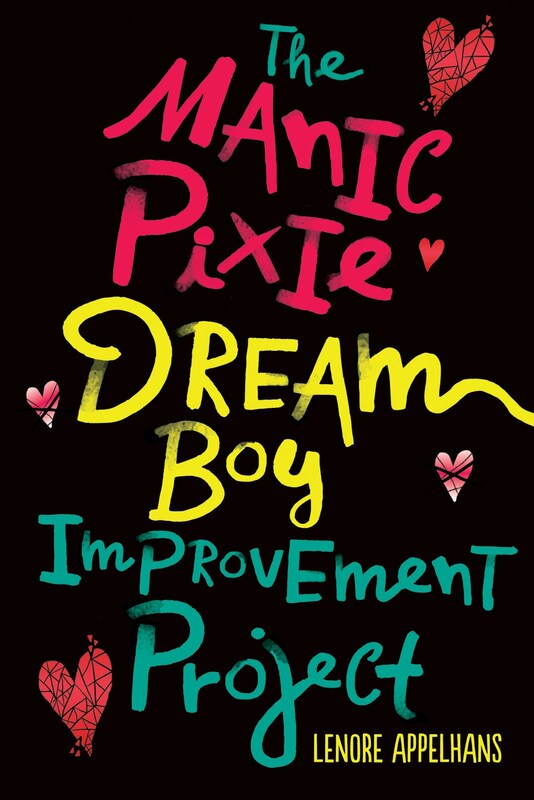 While Claudia's relationship with Finn in INCARCERON and SAPPHIQUE is heavily defined by her ability to guide him in the strange new world outside of Incarceron, what would happen if she were in another, different relationship and found herself totally dependent on that person? One dose of Butterfly's Dust in POISON STUDY is all it would take. I think it would take some adjusting, but Claudia is nothing if not resourceful- she could make a life for herself in Ixia. Whether that life would be good for anyone else, though, is another story entirely. Many thanks to Lenore for letting me be a part of the Dystopian February festivities! Thank YOU Emily! If you have a dystopian mash-up to offer, you can either post in on your own blog and leave your link in the comments, or you can submit it to lenoreva at hotmail dot com with the subject line Dystopian Mash-up. Just keep in mind that I can't promise to publish all entries. 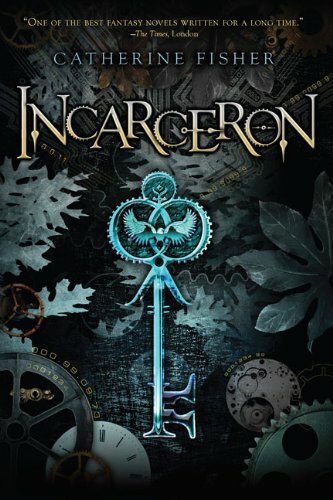 I couldn't get into Incarceron at all! I had to abandon it after struggling through 120 pages. I imagine this mash-up is a good one for those who enjoyed the book! From the sounds of it, it sounds like Claudia might have a hard time adjusting to Ixia - it would be interesting to see if she makes the cut!